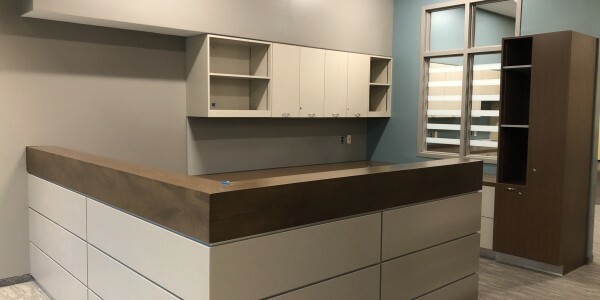 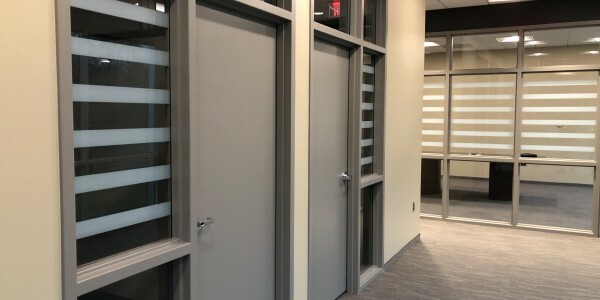 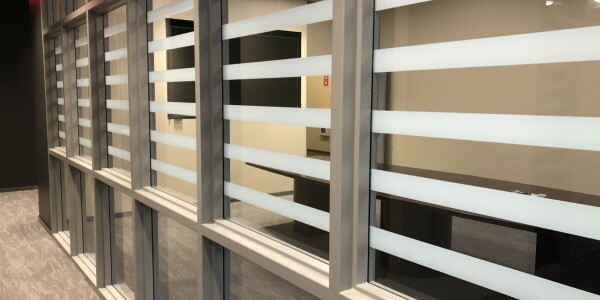 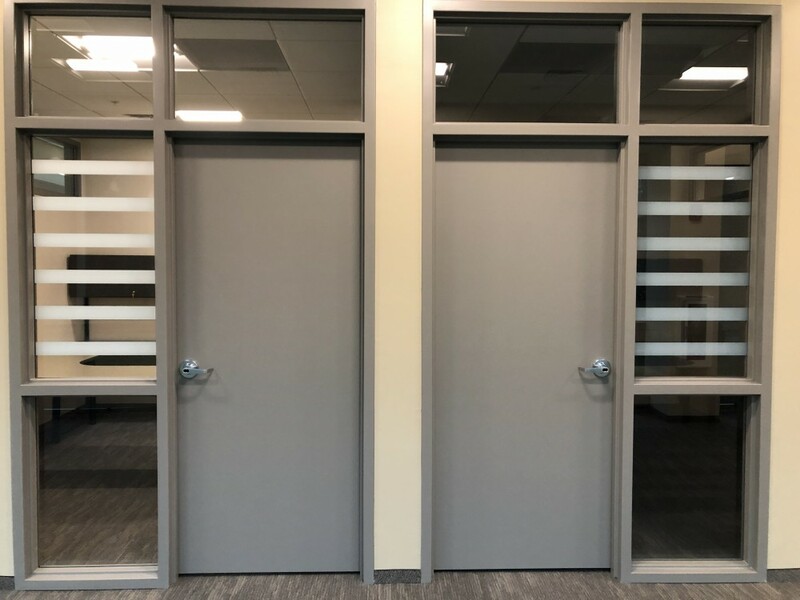 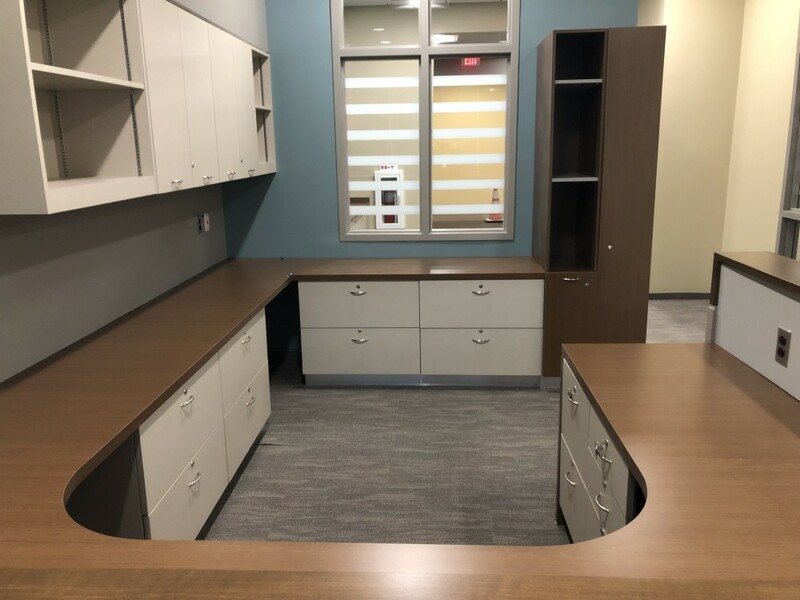 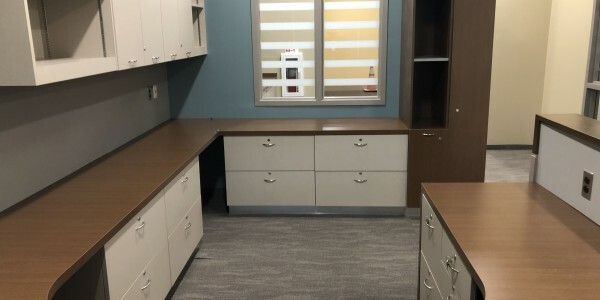 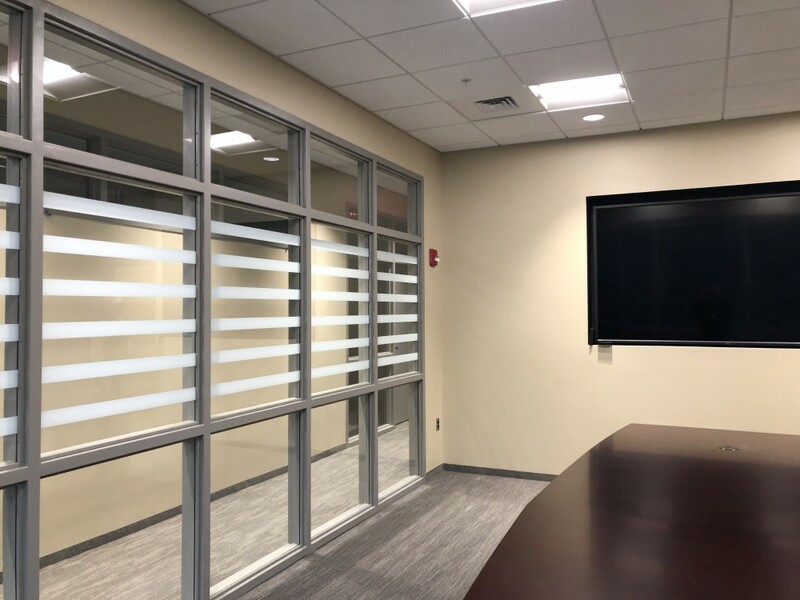 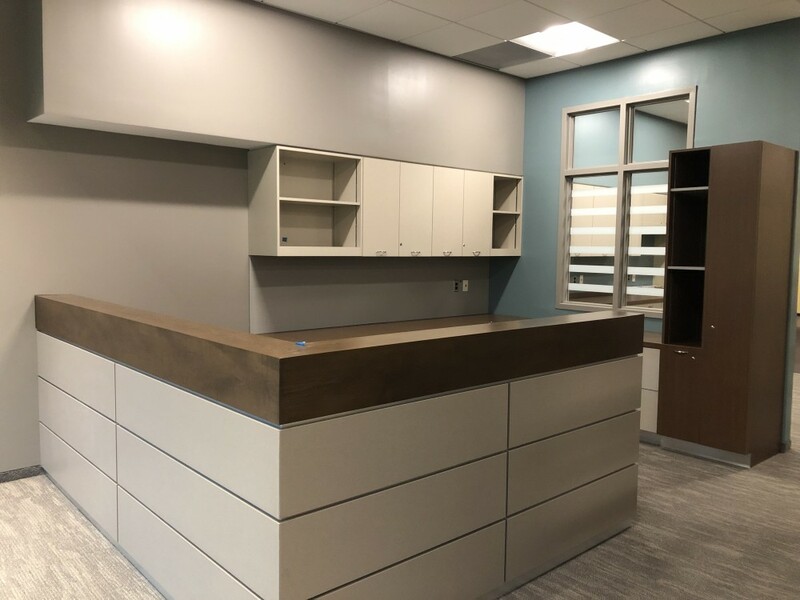 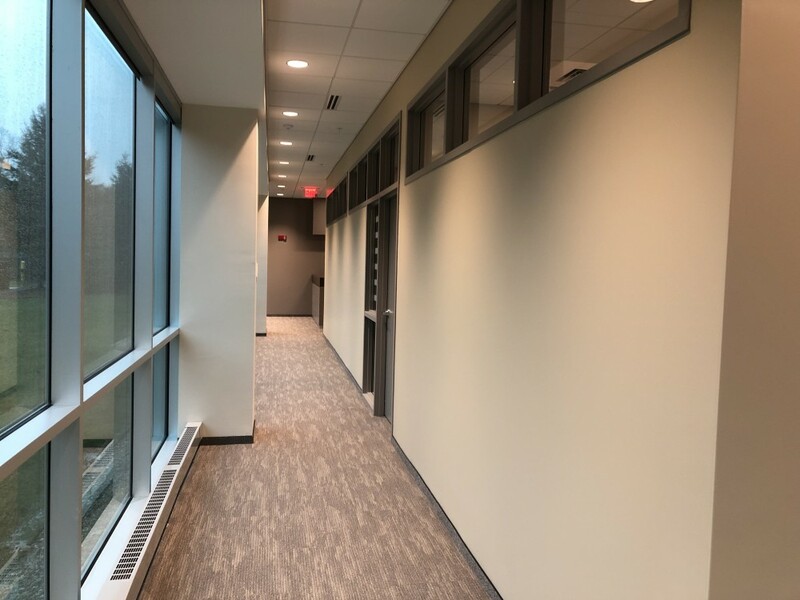 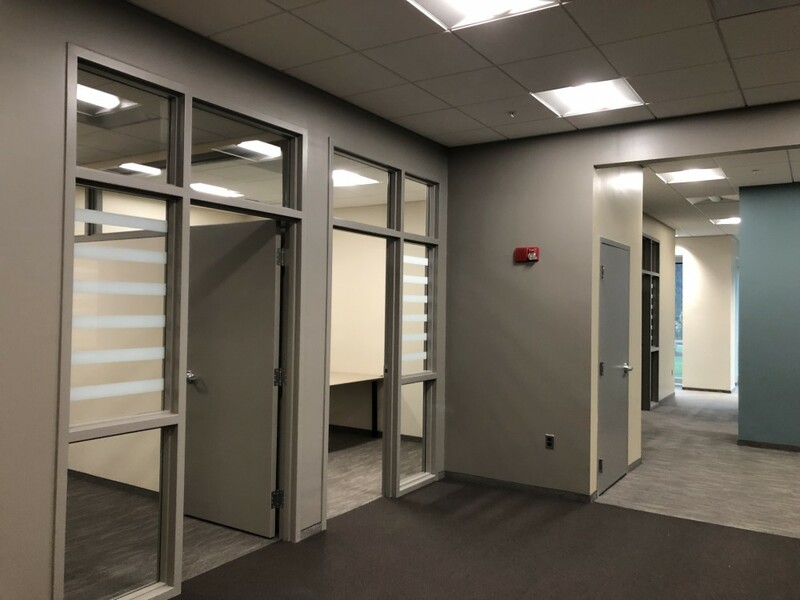 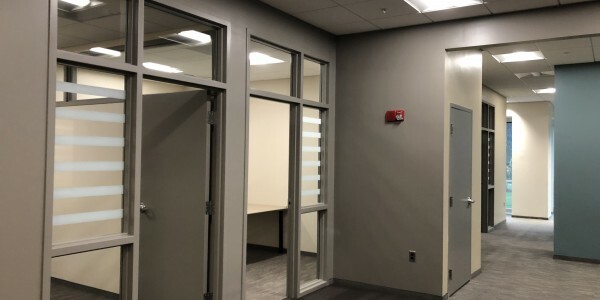 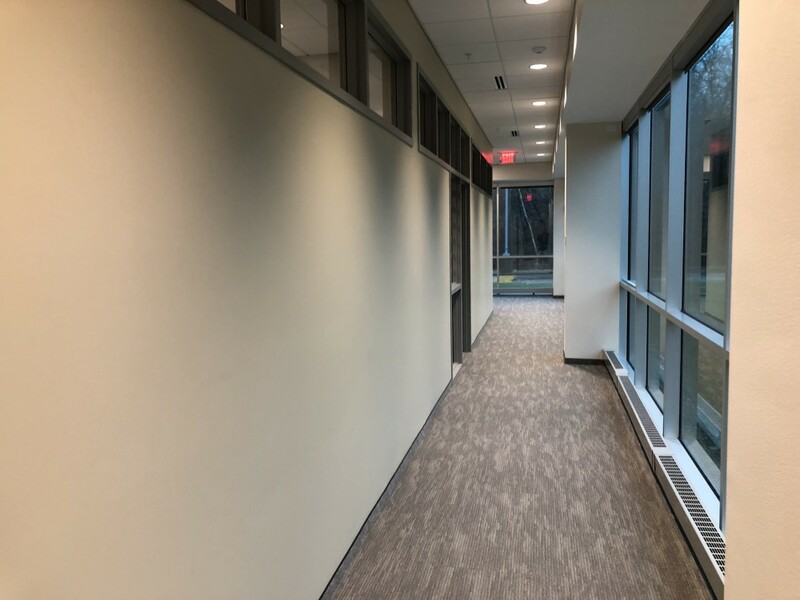 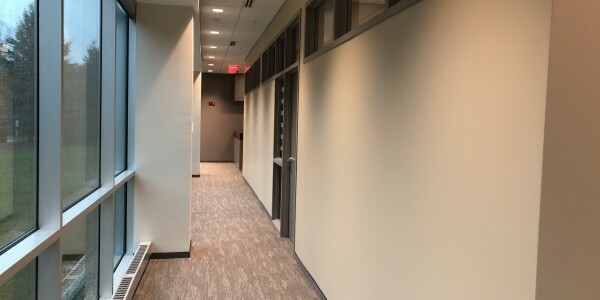 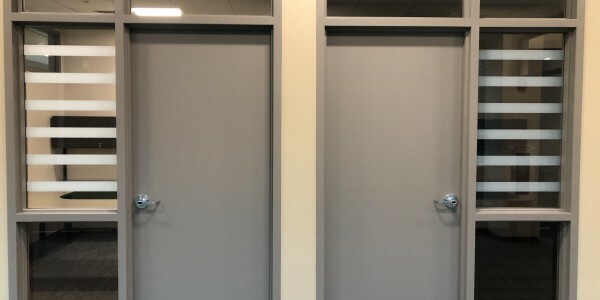 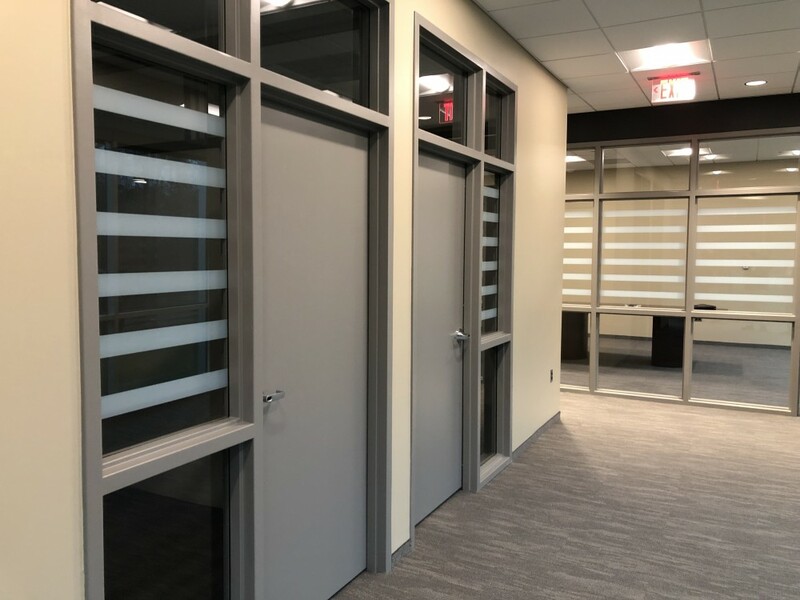 The renovations to create the new management offices were successfully delivered by Nadeau Corporation in 2018. 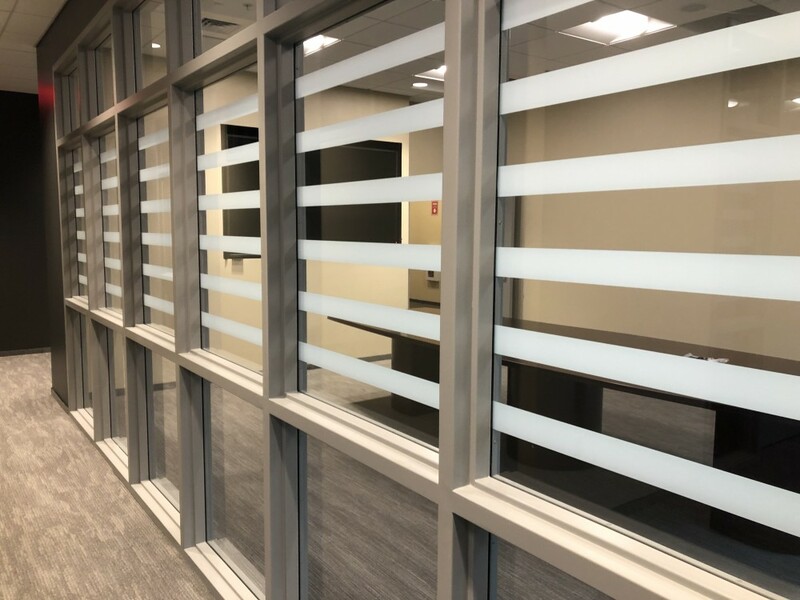 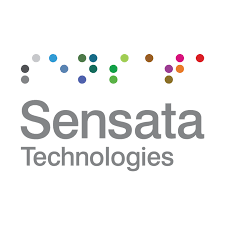 Working off hours and performing the majority of the work at night, allowed the project to be completed on time and within budget for Sensata. 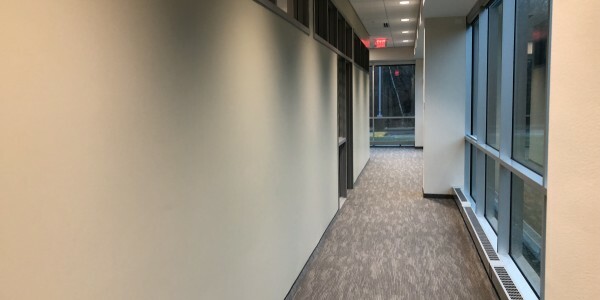 This 3,000 square feet of professional office space was the second project completed by Nadeau Corp for Sensata.